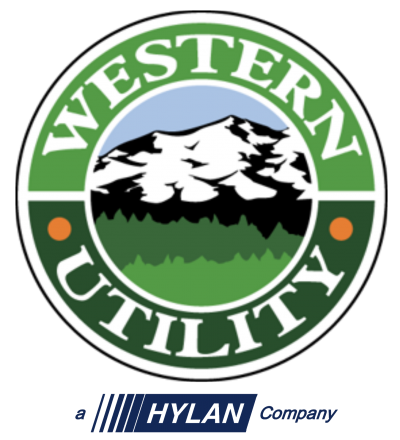 Western provides complete water and sewer installation services – for all project sizes, large and small – including sanitary sewer systems, storm sewer systems, water distribution systems, engineering, and more. Whether it’s a stand-alone sewerage treatment facility for an industrial site or a municipal project for a critical client, Western can coordinate and construct a system to meet your specifications, schedule and budget. We have the expertise and years of experience in the underground construction and installation industry to meet whatever challenges your project faces. We know EPA rules and regulations and can build a system for you that will meet and exceed those standards. We also utilize hydroexcavation, a type of vacuum excavation that takes the place of traditional trench digging methods. Widely recognized as effective and safe, hydroexcavation gives Western the versatility and flexibility not available with traditional methods. In addition to sanitary sewer systems and storm sewer systems, Western also specializes in water distribution systems for municipalities and industrial sites. Good, clean drinking water is obviously important for all of us and Western can install your system to meet all state and federal regulations. From constructing pumping stations to installing water lines and water hydrants for cities and industrial sites, Western is the solution for all of your water and sewer needs. And, as with all of our division and services, our Emergency Response Team (ERT) is on call to you 24/7 for all of your water and sewer needs. We take great pride in being available to you at any time of the day or night to provide maintenance, support, repair and clean-up.